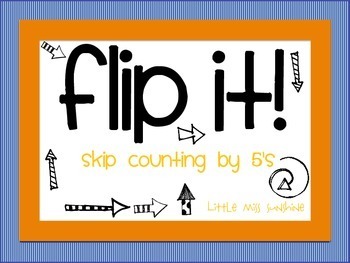 This is an excellent practicing game for students who are learning to skip count by 5's! 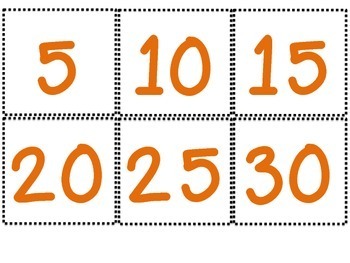 It can be used in groups of 2-3 players or individually. 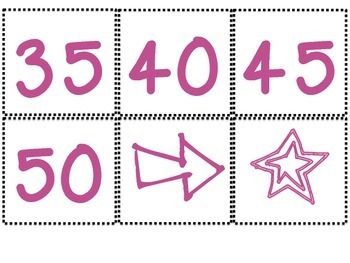 There are different variations and intervention possibilities also included. 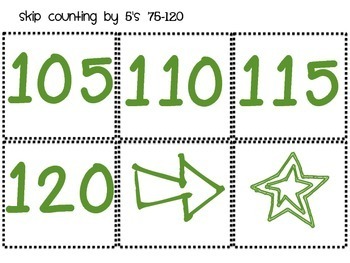 Easy and fun to make, use, and teach!